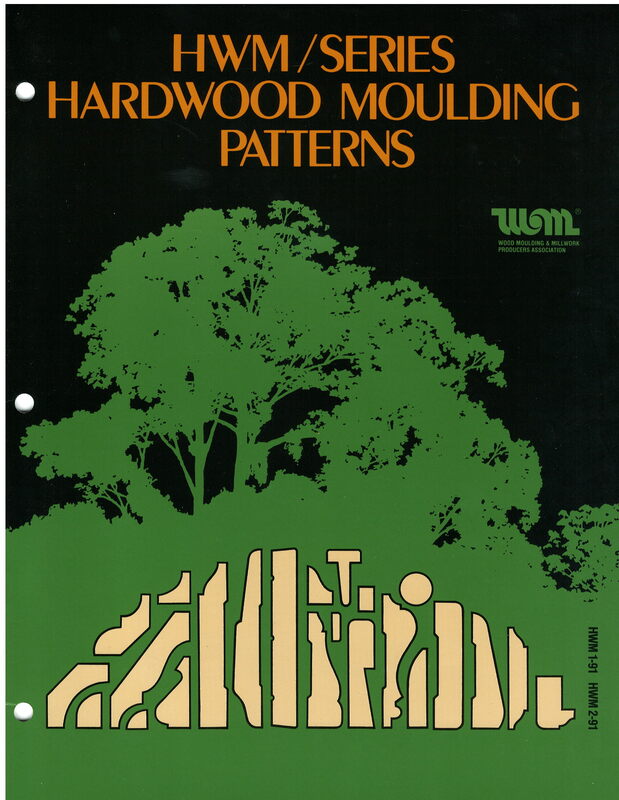 Gives illustrations and pattern numbers for all of the most popular hardwood moulding patterns. Grading rules and standards for various products are included. Serves as the industry standard for hardwood moulding standards.